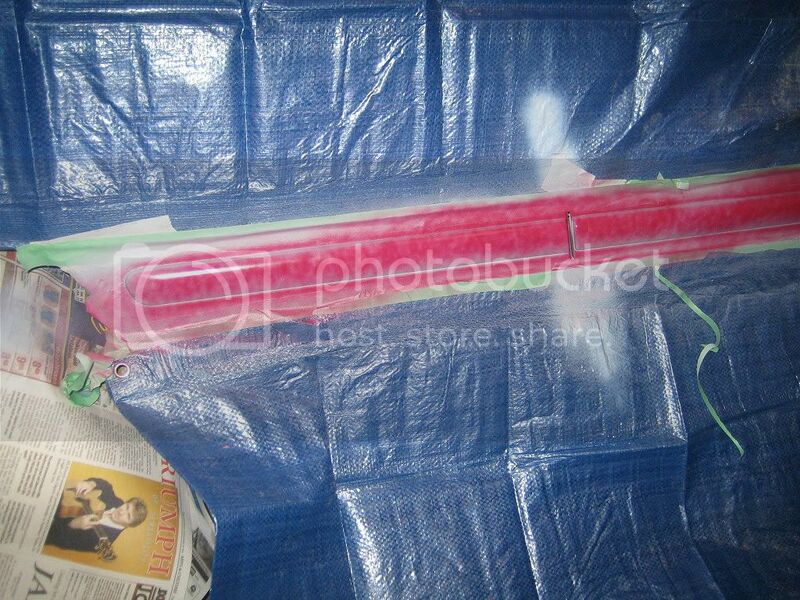 I was helping a buddy paint his side moulding as its been a boring winter and we've been wanting to work on the cars. 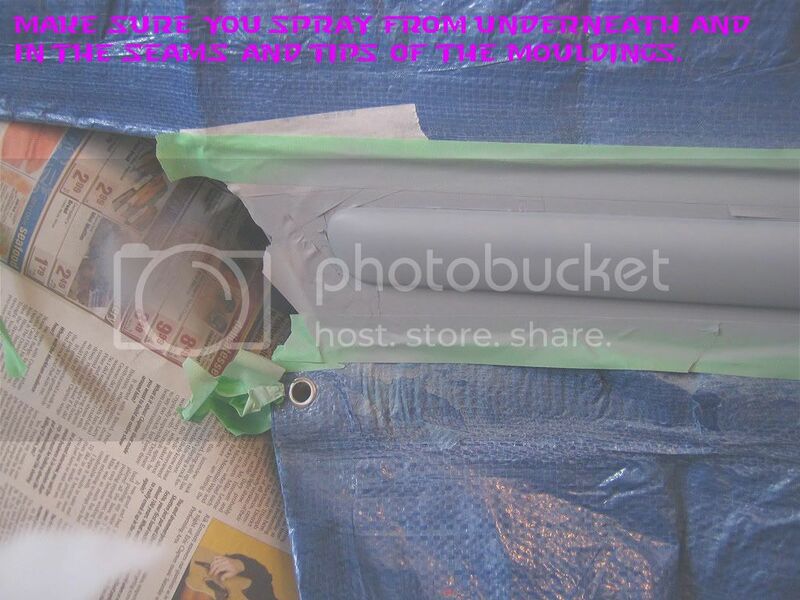 so here is a DIY on how to paint the mouldings that many people have. 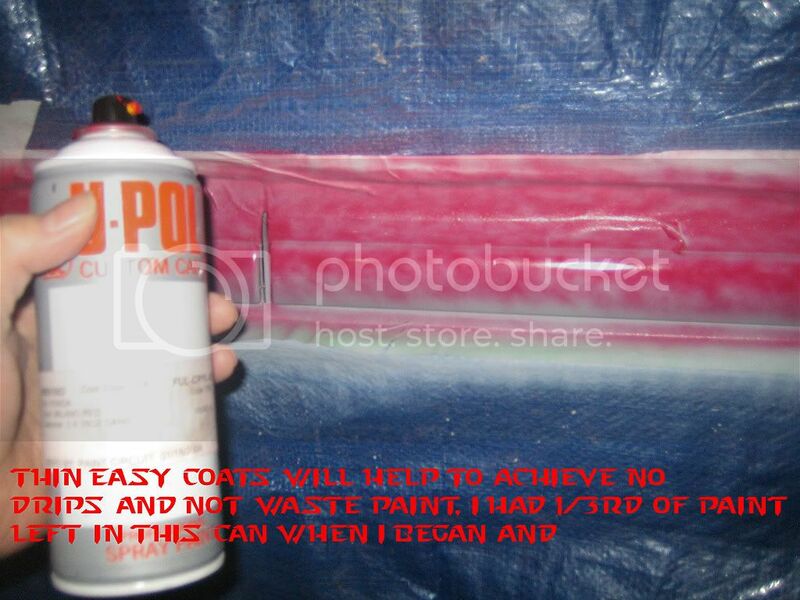 Note that many people may not be able to paint in colder temperatures and its not the best condition but Ive dont it many times and with a heat gun. 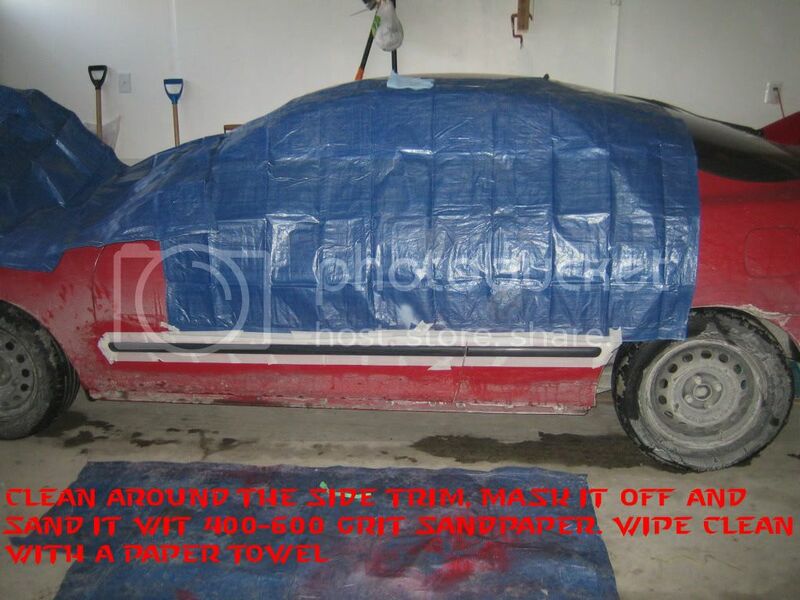 If you do not have a buddy to work with you and a heat gun dont bother trying this as it will be very difficult alone and without a heat gun. 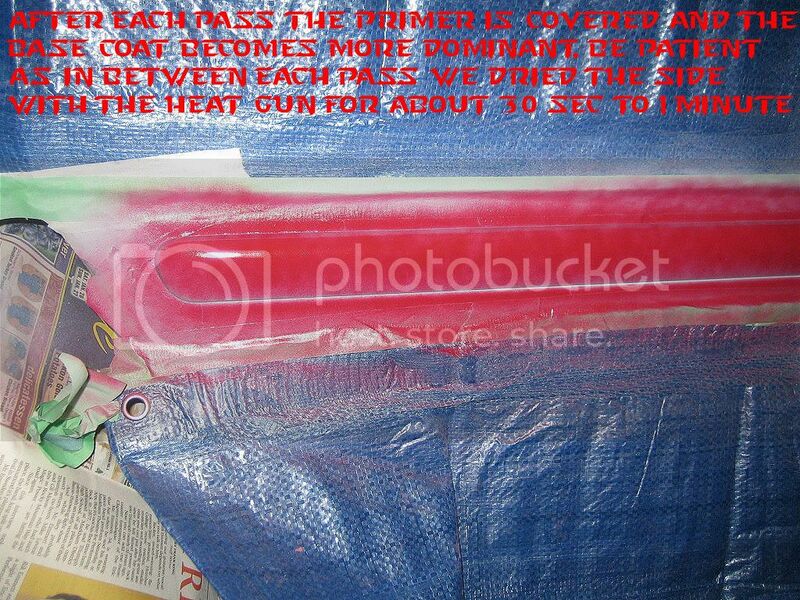 Primer - i would prefer using motomaster clear plastic primer, as i have had best results with that. 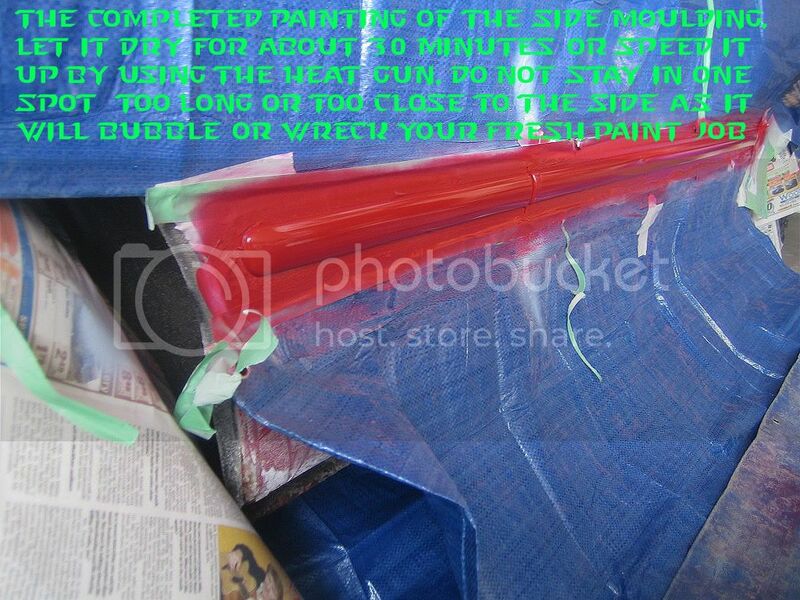 I purchased a thick 2" and a 1" masking tape and 4 tarps from the dollarstore(but get 2 rolls of electrical tape also available at the dollar store). 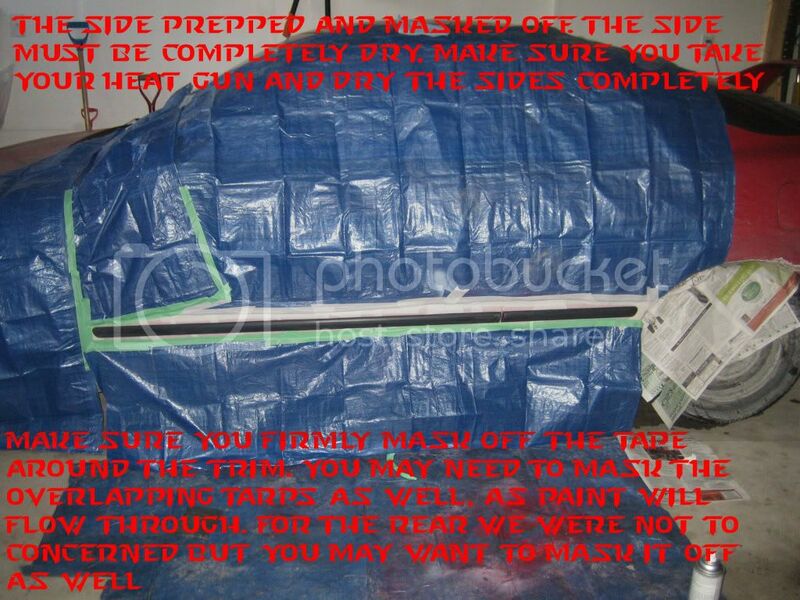 I hate using painters tape as it always tears on me and leaves residue, so first use electrical tape to mask off the side trim, and for the tarp tapign use the masking. 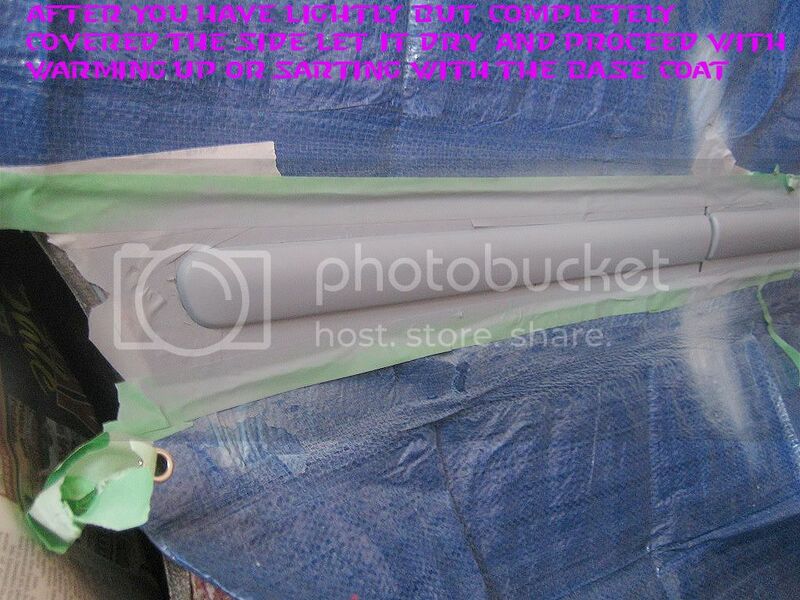 Primer and paint I get from Paintcircuit.com, theres one close to me around Mc Nicoll and Vic Park, however i would use caution as the last batch of primer i purchased from them which is a premixed general primer was a bad batch. 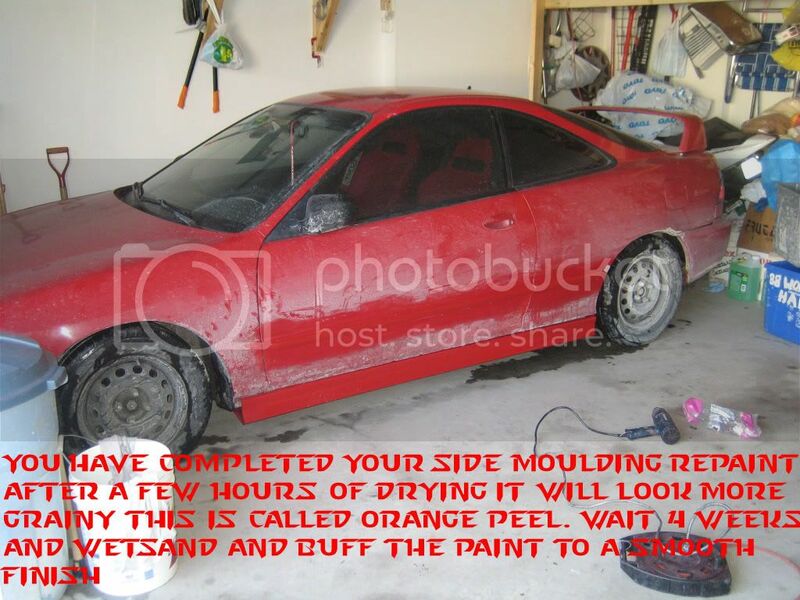 You will need Towels to wipe and clean the mouldings after sanding. 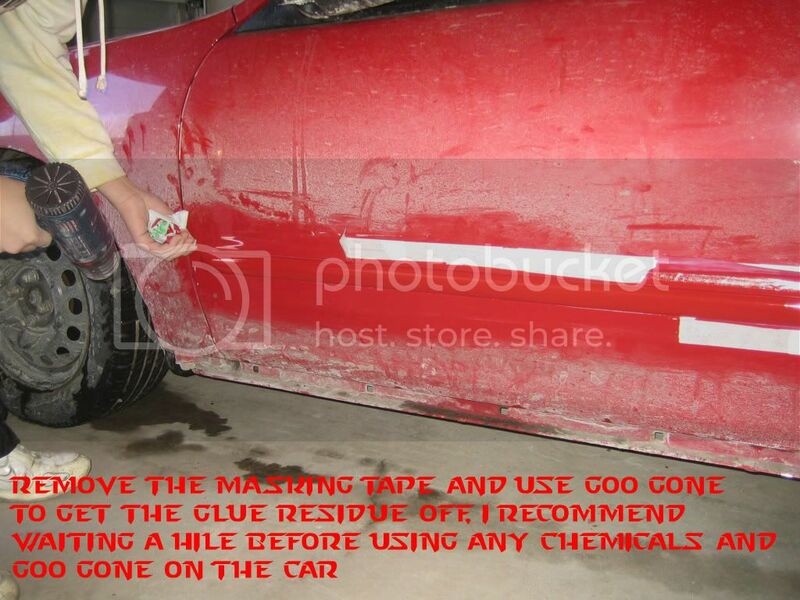 and Goo Gone to remove the tape residue after your done painting. 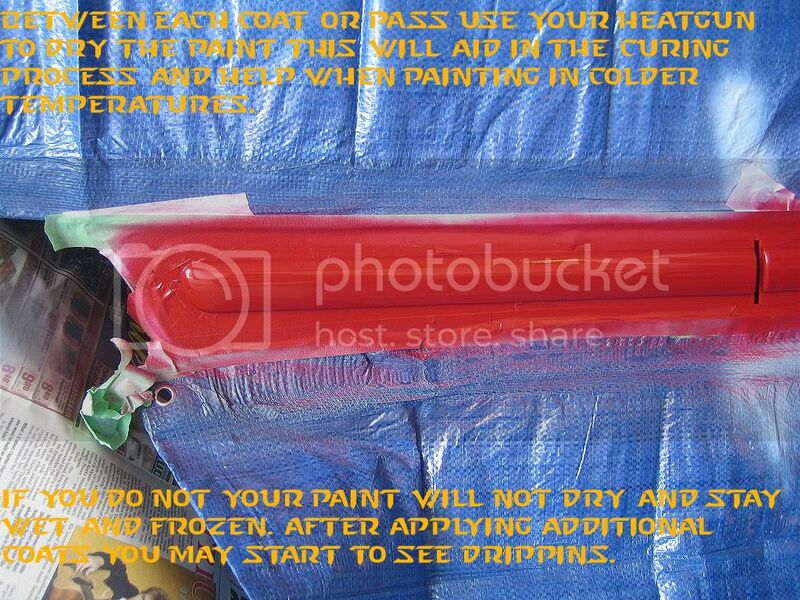 A heat gun is imperative in painting in colder temperatures and to help warm paint etc. 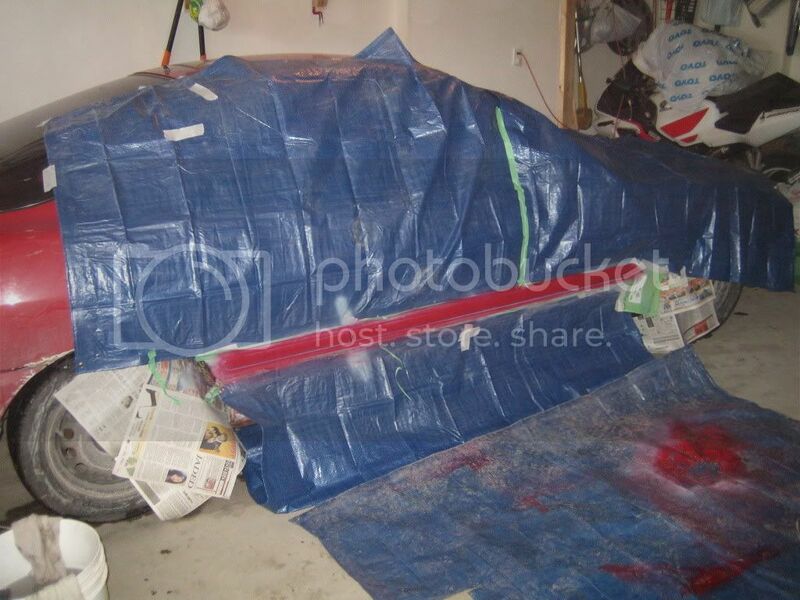 Where to get your paint? Last edited by Crazydragonclk; 19-Sep-2008 at 08:35 AM. 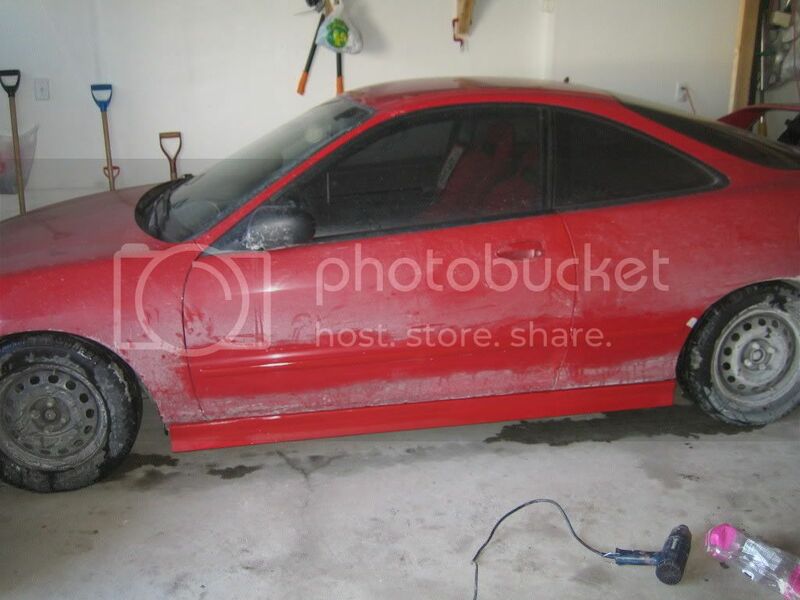 awesome DIY..how do i find the proper paint to match my vehicle..(silver 96 civic coupe)?? dang your diy are the bestest. . .
did you do a DIY thread on DIY lips and sides on the old version of TCC?? do you happen to have the link handy...i couldnt find it..and its getting near the start of spring. They are in the Lakeshore and Cawthra area. 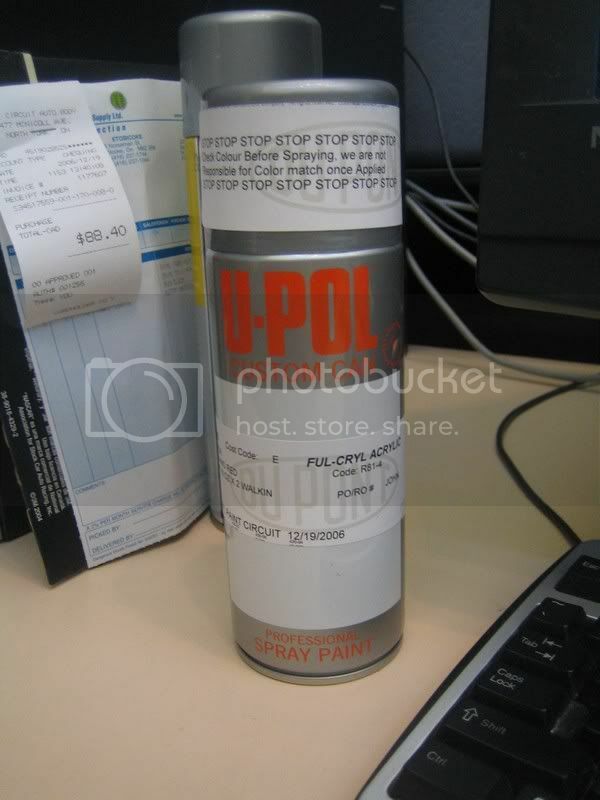 $20 for a spray can of OEM colour. Last edited by Crazydragonclk; 11-Mar-2008 at 09:57 AM. 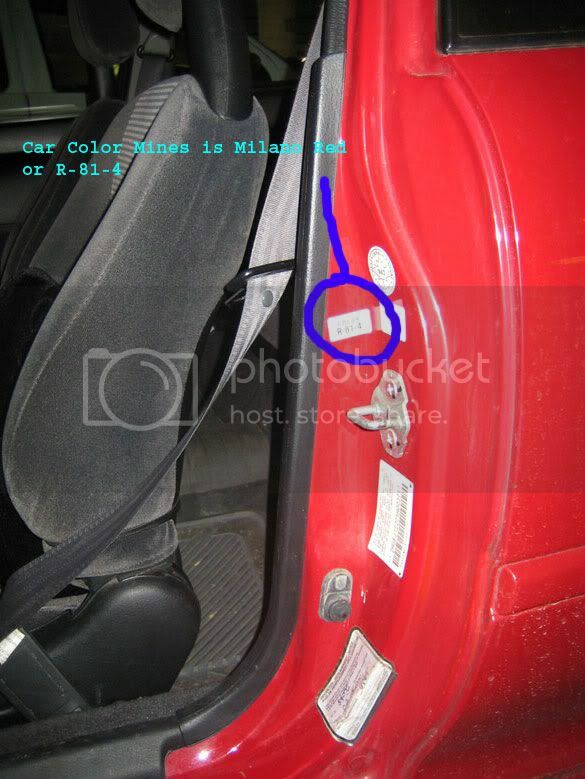 my car looks beautful...thanks bro! I am going to try this on my front and rear lip! 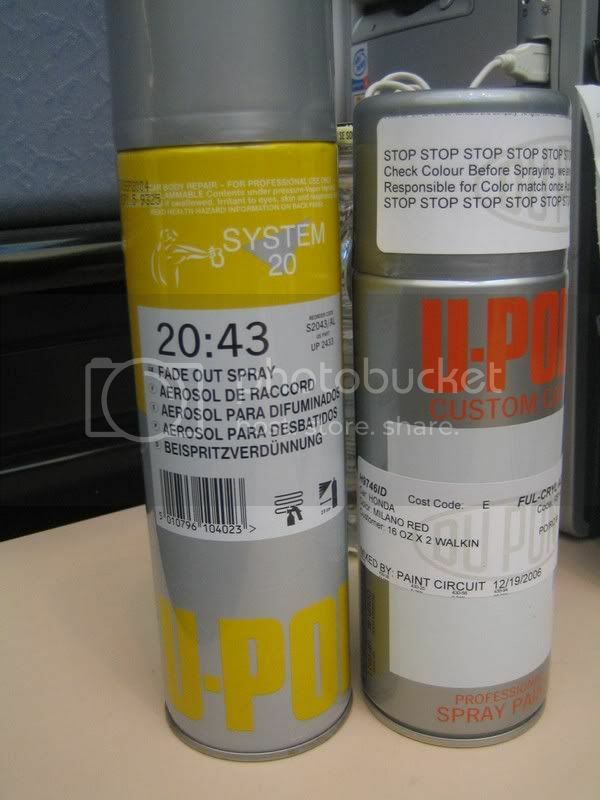 I was told that Napa and parts source can paint match aswell, I provide them with the paint code and they give me a custom can. Where did you get yours? 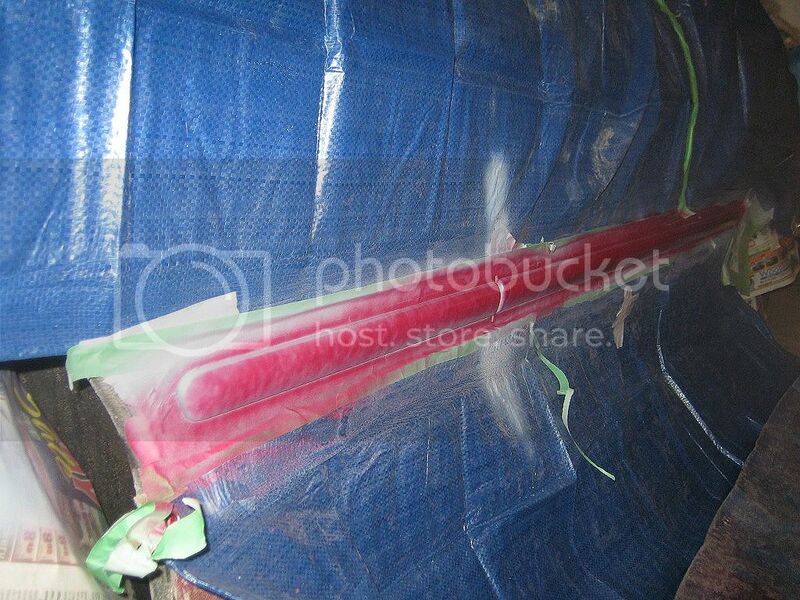 Don't you need an adhesion promoter for painting plastic parts? I would just point out that with plastics, cleanliness is the most important step to assure good adhesion. 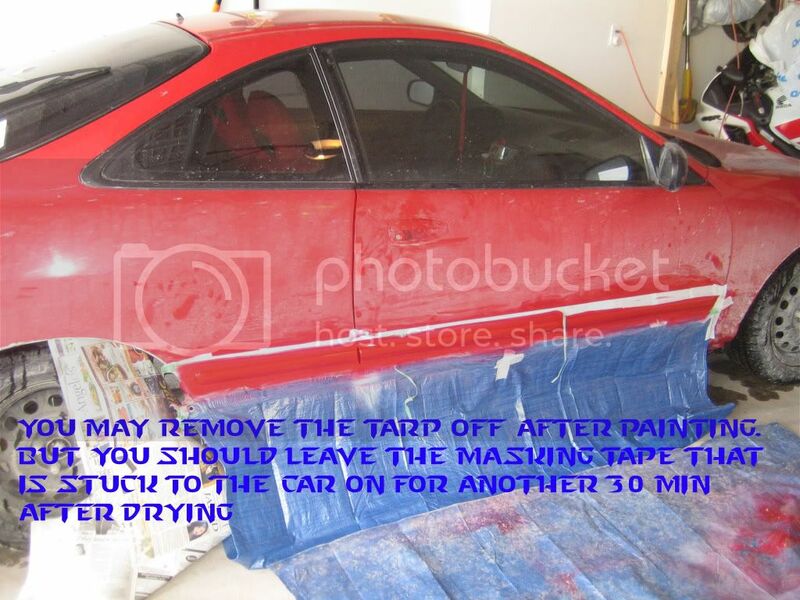 Raw plastic is more reliant on chemical adhesion rather then mechanical (sanding), it will be much more resistant to peeling & chipping if you use a scotch pad in conjunction with a plastic cleaning paste opposed to sandpaper. 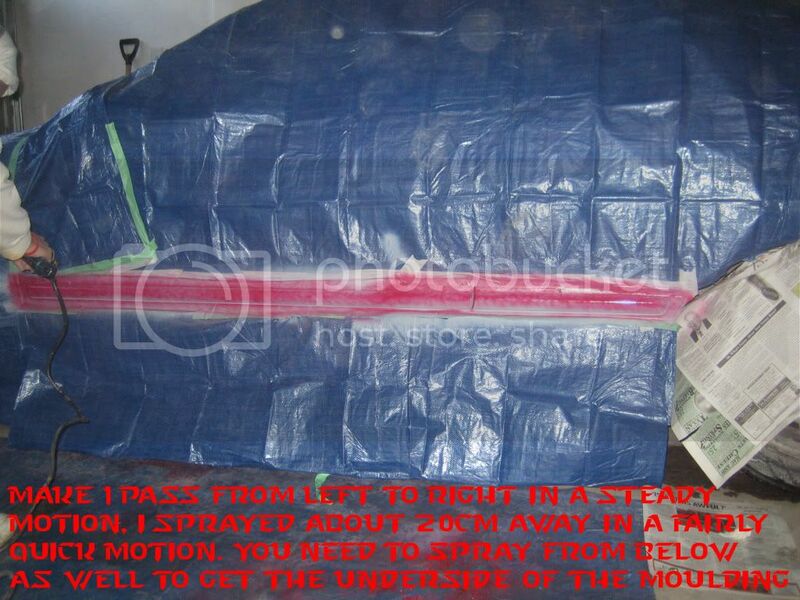 A scotch pad will also get into the groves on a textured plastic where sandpaper will not. 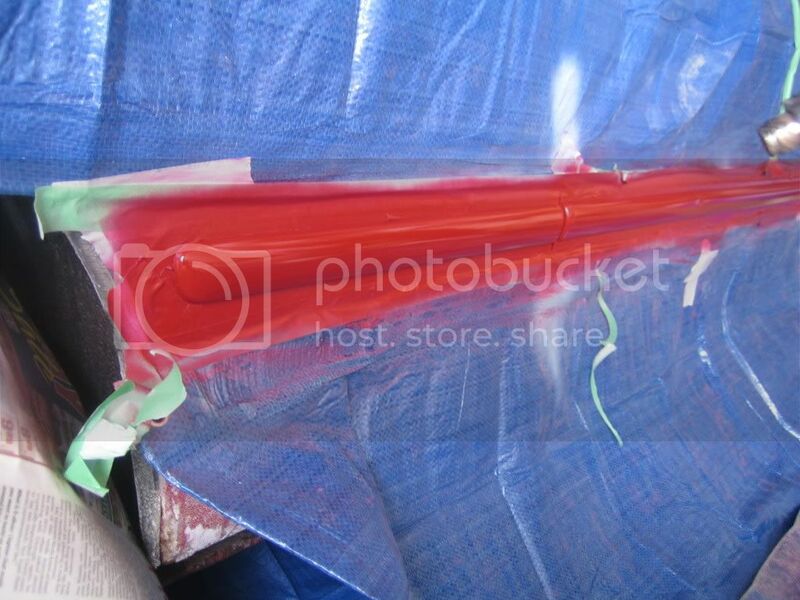 The adhesion promoter (plastic primer) is a very important step I would never recommend anyone skipped. A plastic cleaner is a good idea too. 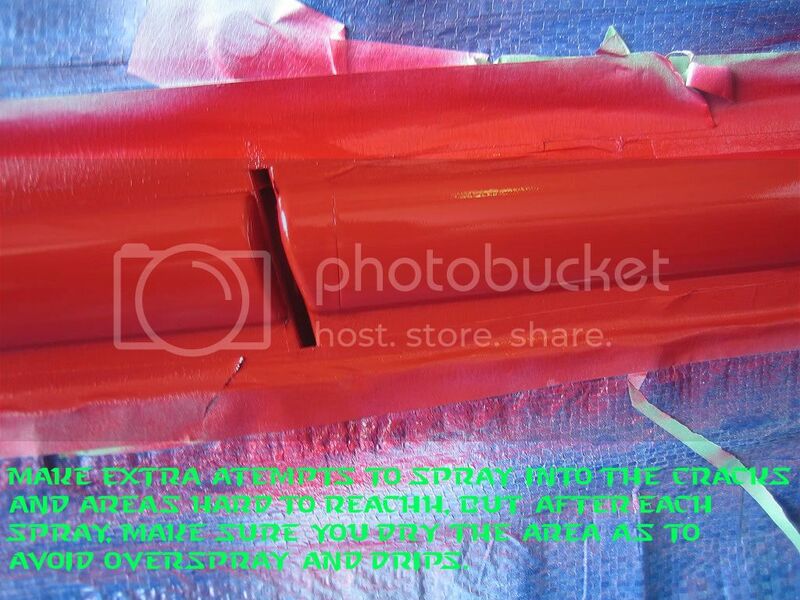 The only other thing I might suggest is that a 2 component clearcoat be applied overtop of the basecoat. 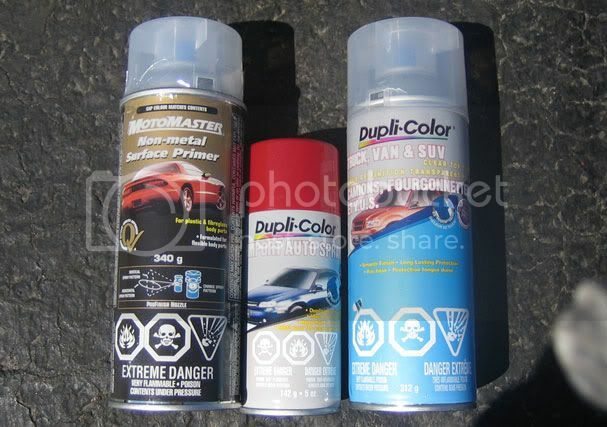 Otherwise the UV rays from the sun will breakdown the pigment in the paint and it will likely fade. Very nice DIY tutorial!